Mercury Security is a leader in high-quality, innovative, and cost-effective access control hardware that meets the most demanding facility security applications. Building and security system integrators trust Mercury’s security panels to establish the essential infrastructure for the system software. Regardless of system size, our clients achieve the most detailed and demanding levels of complete access control when they rely on Mercury’s controllers and peripherals, which provide powerful, flexible combinations of features and functions. 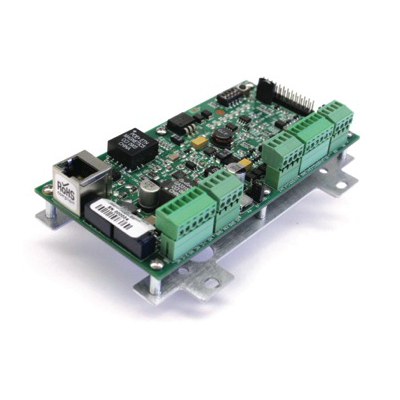 The Advanced Distributed Controller is the highest capacity IP-based security panel controller in AccessNsite’s latest generation of intelligent controller boards. 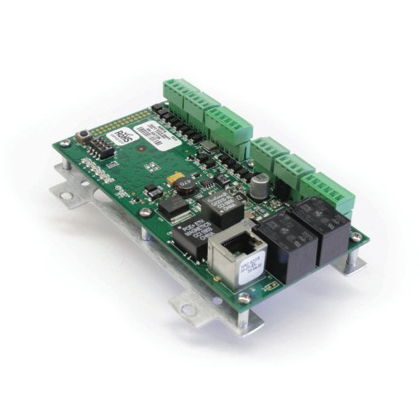 In addition to controlling and monitoring up to 32 sub-controllers (SRI, DRI, ERI, IP, OP or KRI), the IP-based Integrated Distributor Controller also provides the on-board I/O necessary for controlling two doors. 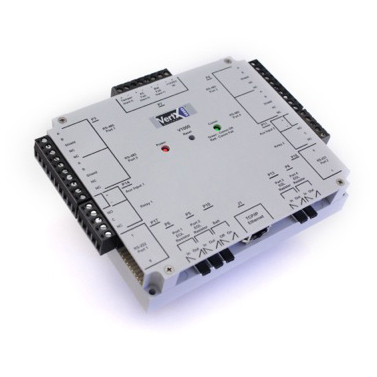 The IP-based One Door Integrated Distributed Controller manages up to 16 sub-controllers (SRI, DRI, ERI, IP, OP or KRI), while providing the on-board I/O necessary to control one door. 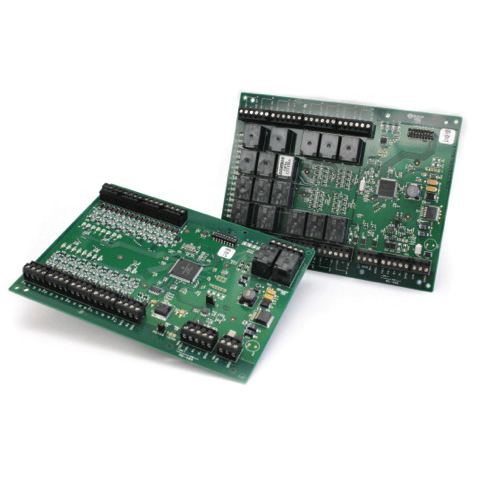 The Single Reader Interface and Dual Reader Interface are sub-controllers that provide the I/O necessary to manage and control one or two doors, respectively. 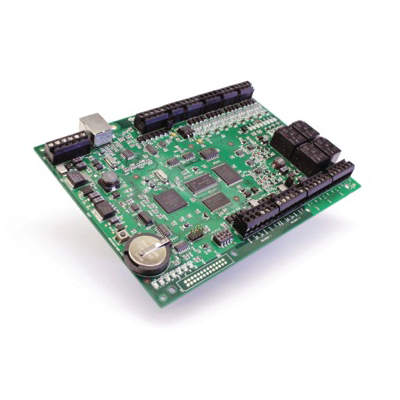 The Ethernet Reader Interface is an IP-based PoE capable sub-controller that provides the I/O necessary to control a single door. 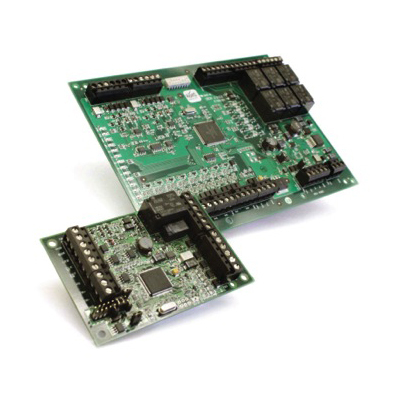 The Input Processor and Output Processor provide the capability of supporting 16 general purpose inputs and relay outputs, respectively. 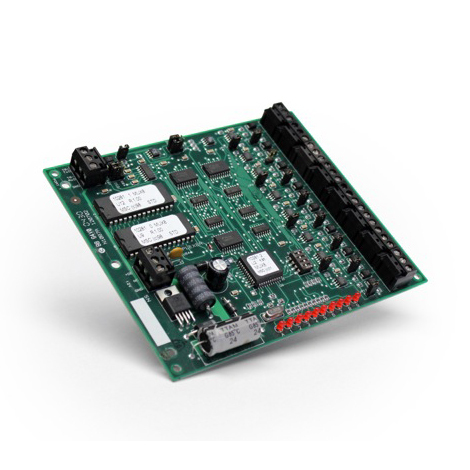 This eight channel data multiplexer offers the flexibility of expanding a single data line into multiple data lines, making it convenient to implement a star wiring topology. HID is the supplier of choice for a variety of markets that include physical access control. These markets include logical access control including strong authentication and credential management; card printing and personalization; highly secure government ID; and identification technologies used in industry and logistics applications. 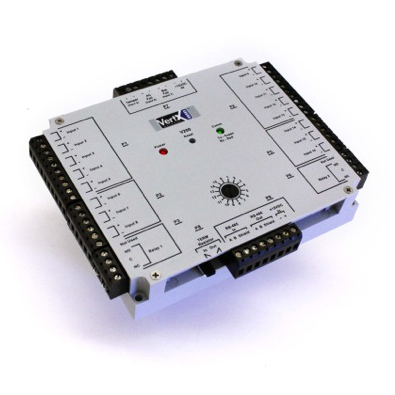 The V1000 is an IP-based security panel to control and monitor up to 32 VertX sub-controllers. 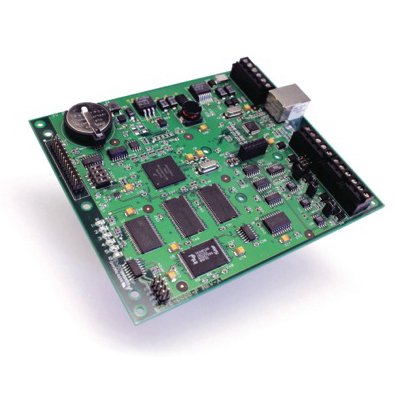 The V2000 is an IP-based security panel to control and monitor two doors. 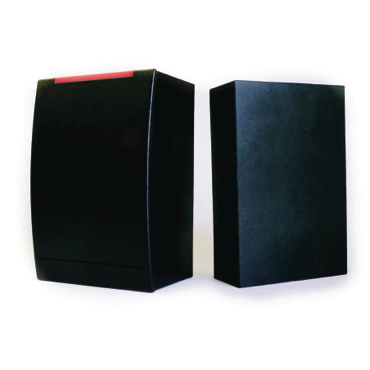 The HID EdgeReader™ and EdgePlus™ puts door control and an intelligent access-control processor, in one package, right at the door. 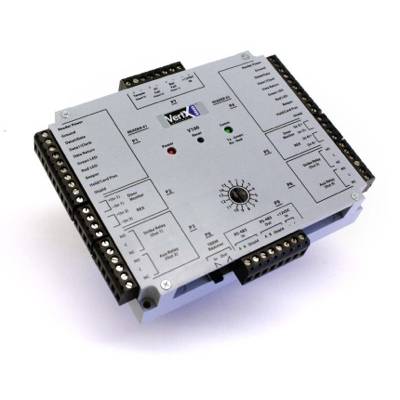 The V100 sub-controller provides the on-board I/O necessary for controlling two doors. 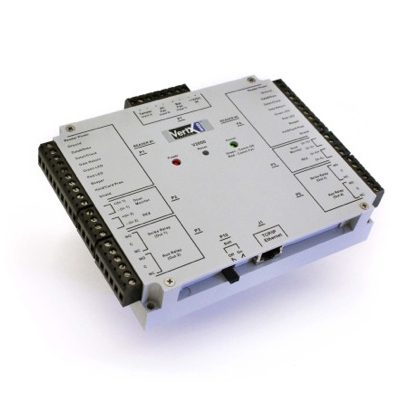 The V200 sub-controller provides the capability of supporting 16 general purpose inputs such as motion detectors, door contacts, or panic alarms. 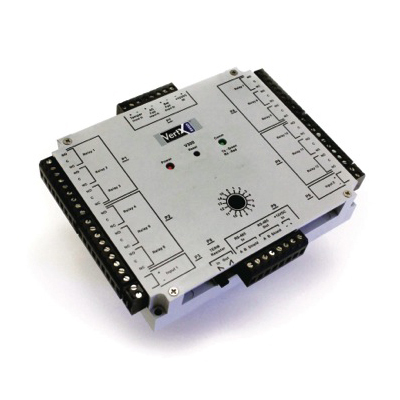 The V300 sub-controller provides 12 general purpose relay outputs to control 12 devices with simple contact closures.